It is no secret that planning a wedding is often stressful. 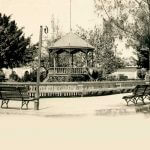 Destination weddings can be even more difficult for brides, their friends and even the guests. The truth is that when you arrive to the hotel headquarters, happiness and adrenaline traps everyone involved. 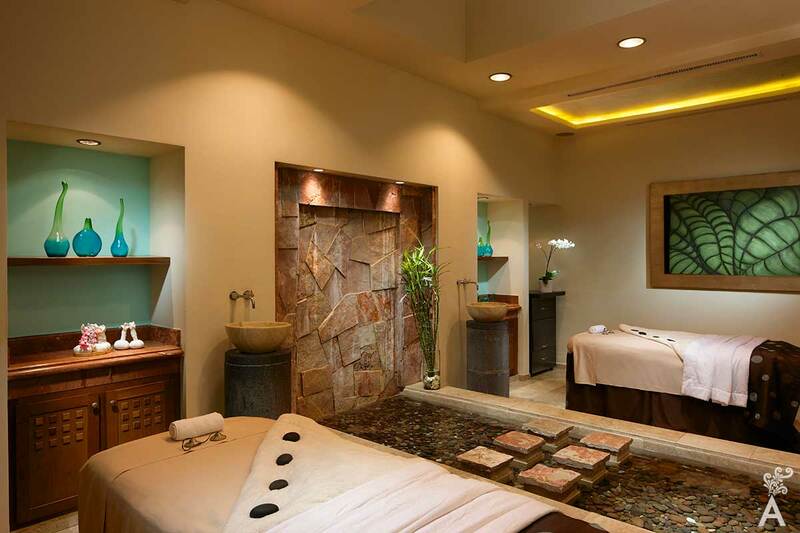 In Los Cabos find an extraordinary selection of hotels with spa services to enrich the schedule of activities for guests. There are adequate cabins in bungalows, in the middle of gardens or with spectacular views to the sea. Saunas, steam rooms and indoor or outdoor jacuzzi. A team of experts will help you recover energy with a menu of services designed for a time of relaxation that can be at the same time a space of coexistence. You will surely find the ideal treatment with varied facial options, wraps, exfoliations or massages. We present some suggestions for treatments and spa packages specially designed to relax the senses and enjoy the day of the event completely renewed! Inspired by the oldest traditions, this collection of treatments elevates the experience of rejuvenation and individual renewal. 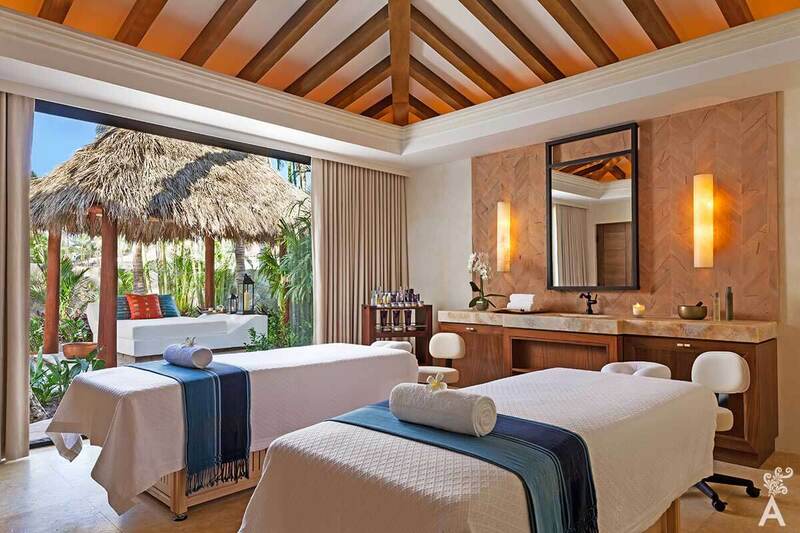 One&Only Spa have been honored with two recent World Spa Awards, including The Best Spa in Latin America and the Best Spa in Mexico in 2017. A new Temazcal treatment is also available to guests. Temazcal is a traditional Mexican stone sauna bath where relaxation and detoxification take place before, after and during ritual healing practices. Capacity is up to 15 people. 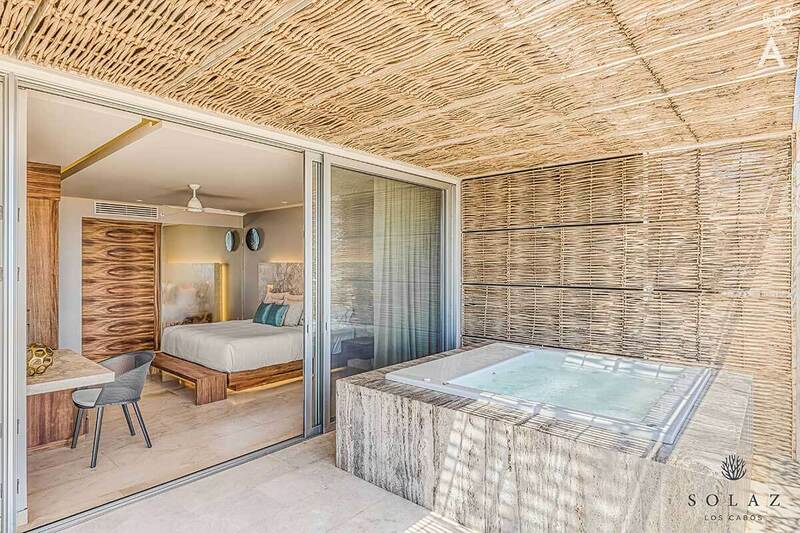 Surrounded by the Pacific Ocean and nestled among the rocks at Land’s End, Sea Spa Cabins at Grand Solmar is a peaceful paradise for rejuvenation. There is no better atmosphere than enjoying a relaxing couple’s massage under a shimmering moon! The “Moonlight to Remember” massage makes an excellent honeymoon gift. Inspired by the Yin and Yang philosophy, the romantic light of the moon and the soothing sound of the ocean are the perfect combination to relive and remember the beginning of the couple’s love. It is a sanctuary designed for a sensory journey and shelter to choose rejuvenating spa experiences, including massages, body treatments, facials, exotic rituals and salon services. Choose body and soul relaxing massage treatments, hydrotherapy, seawater pool, facials, anti-aging, manicures, pedicures and rituals as a Temazcal ceremony. Restore the balance between body and mind with a time spa that promotes deep relaxation and wellness. Personalized therapies are based on authentic Mexican culture and use natural products, plant extracts and oils. Treatments are designed to ensure complete physical, mental and spiritual relaxation. A romantic time? Ask for the “Love Sensation” package and surprise your partner, it is a delightful way to share a romantic experience. Located on the golden sands of the Baja California coast, the Rancho San Lucas Holistic Spa is a peaceful respite from the world. It’s easy to be carried away by the serene atmosphere of this oasis by the sea. Brides can take a moment alone to get prepared before the big day. The exfoliating “Frutas de la Baja” wrap will remove dead cells to reveal radiant skin. For the groom, a facial for men is the ideal treatment for returning balance to the skin after the farewell party. 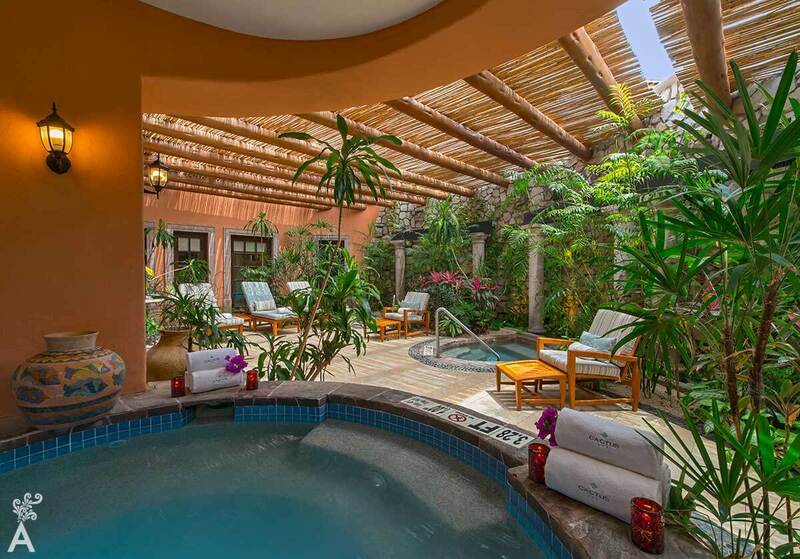 Space inspired by traditional Mexican haciendas, the elegant wrought iron furniture, a stone terrace and large windows make this spa a retreat of tranquility. The variety of massages, body treatments, skin care and a beauty salon are the ideal setting to spend a few hours or a full day in total harmony with family and friends. Try the hot stone massage for men. It’s great for releasing muscle tension. The magnificent Sea of Cortez and the Pacific Ocean are the inspiration for this holistic journey of wellness. The experience is complete with infinity pools, tennis courts and water sports that will fill you with vitality. Choose between relaxing massages and a wide range of treatments that follow the therapeutic method of Thalassotherapy. This unique treatment employs the beneficial properties of the sea, including mud, algae and seawater. Located on the Tourist Corridor, Senza Hair, Body & Health is the perfect meeting point for guests. It has a contemporary design with a spectacular lobby will welcome you to the reception, where professionals will inform you about the menu of treatments available. Enjoy a sophisticated and professional environment, with treatments created for beauty, relaxation and pleasure. Feel the benefits of every moment dedicated to your well-being. The contemporary design of the salon and spa is focused on wellness and offers the latest in treatments to help create the ideal mood. Experience the exclusive Guinot method of treatment. Dynamic ionization transmits energy to skin cells, effectively diffuses the active ingredients according to your beauty objectives and awakens the glow of the skin through oxygenation and cutaneous microcirculation.